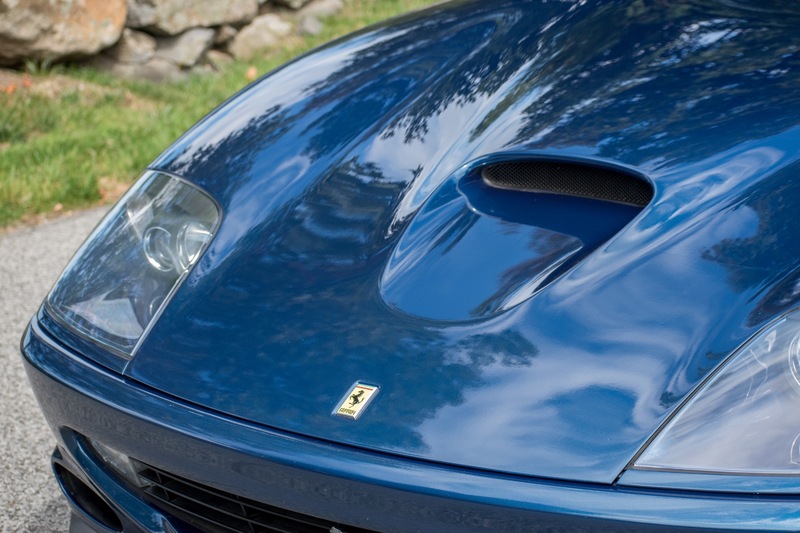 Introduced in 1996, the 550 Maranello was Ferraris return to a two seater front engine V-12 grand tourer after a 23 year hiatus. 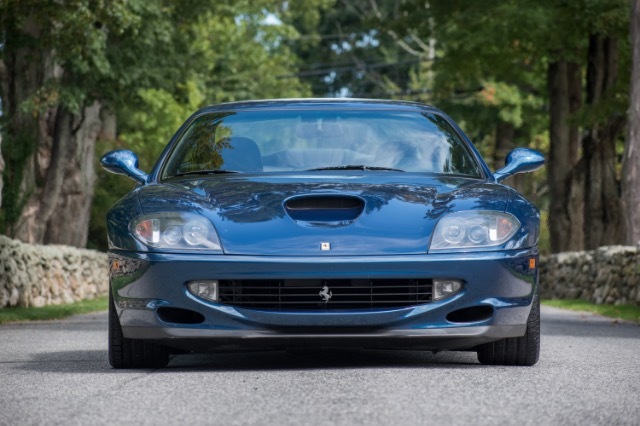 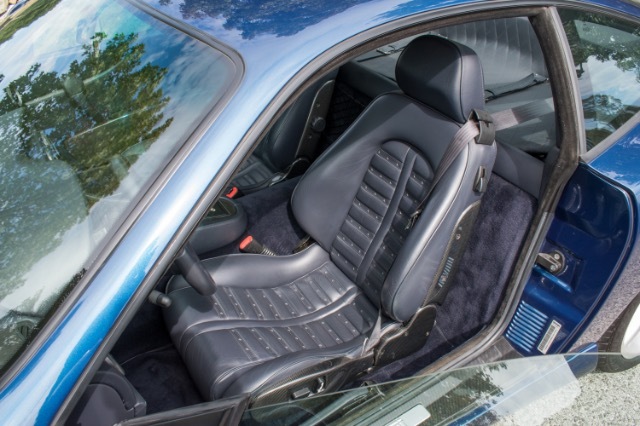 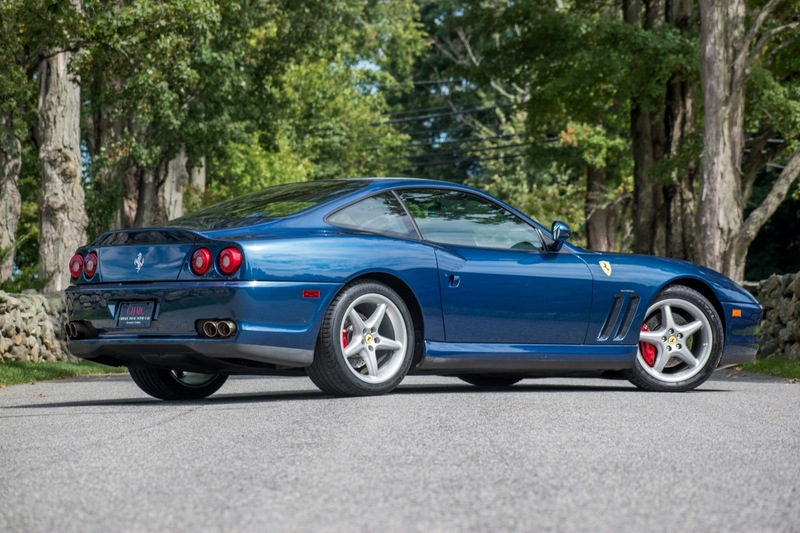 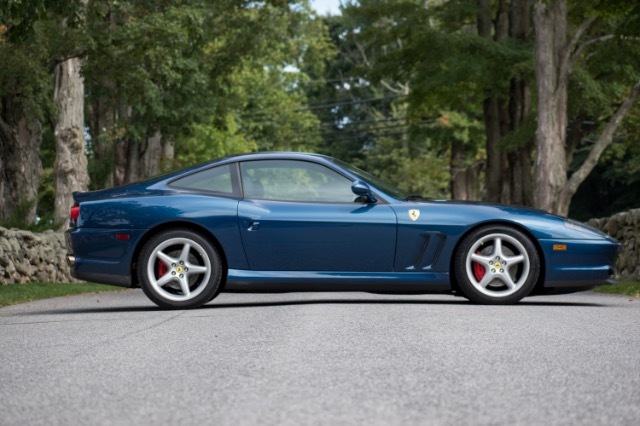 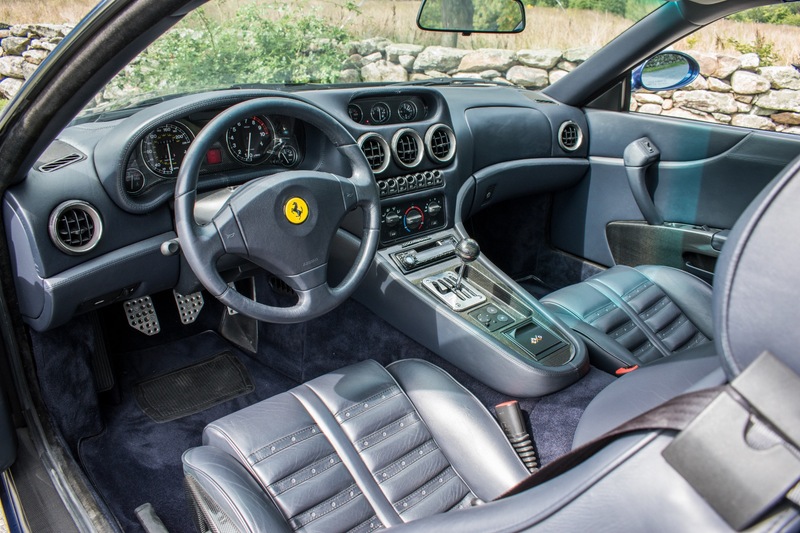 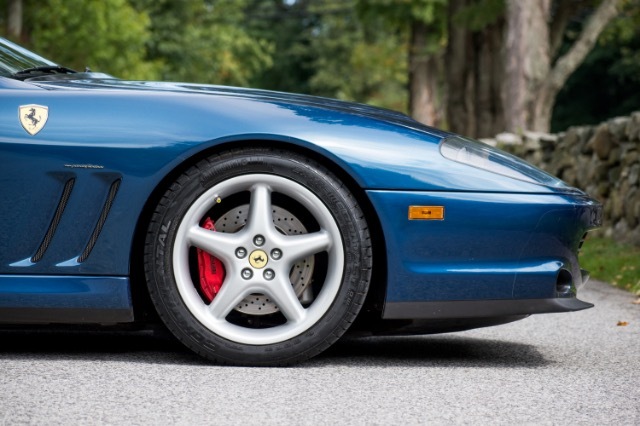 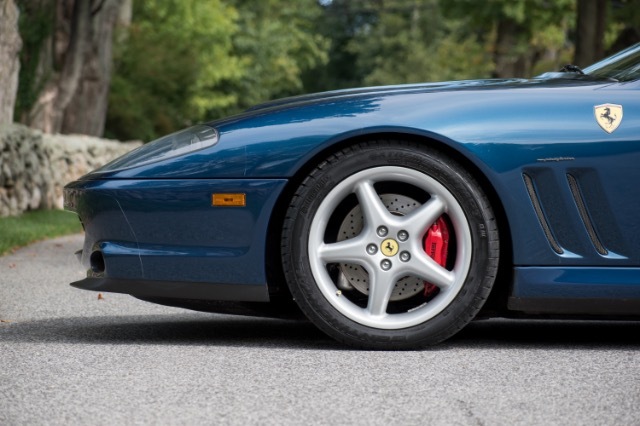 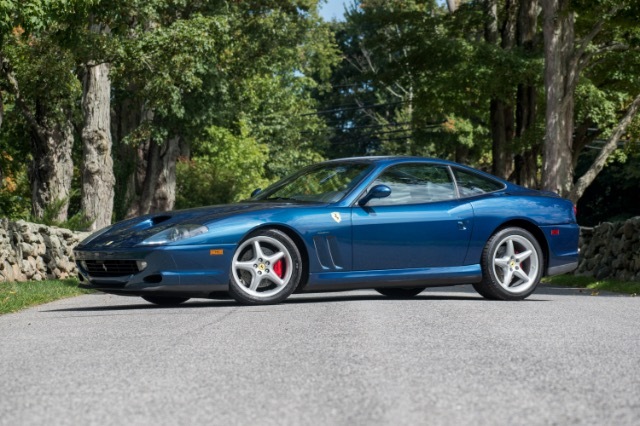 The 550 Maranello was the perfect balance of a well designed luxurious interior with a powerful sporty engine. 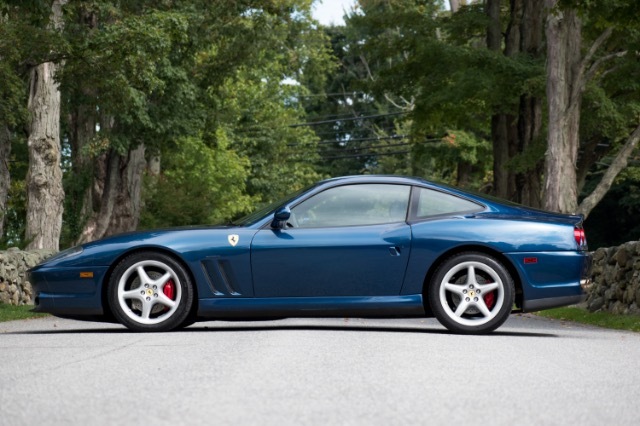 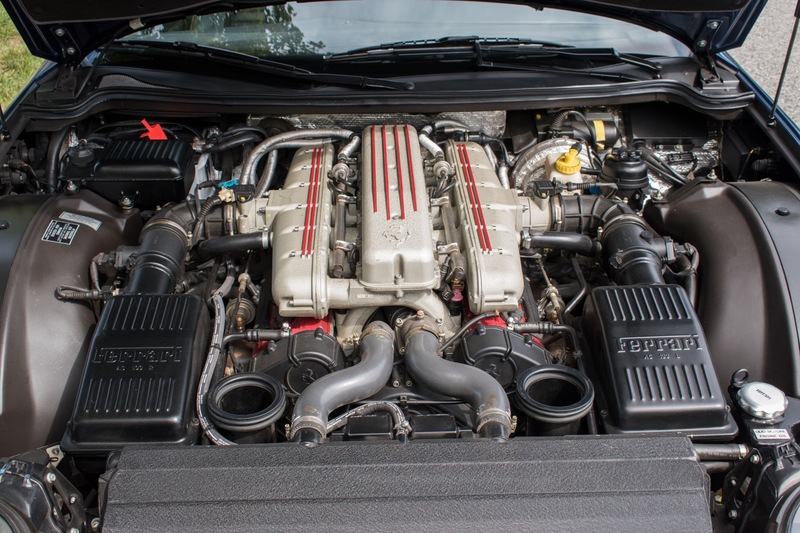 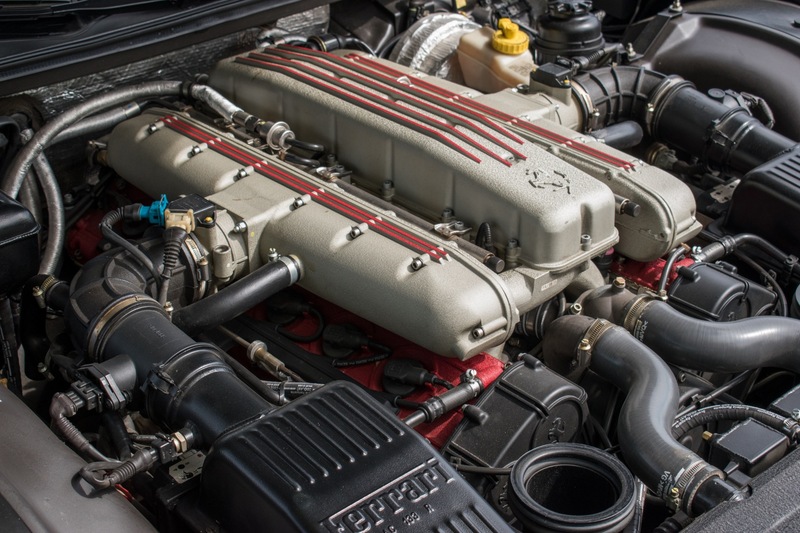 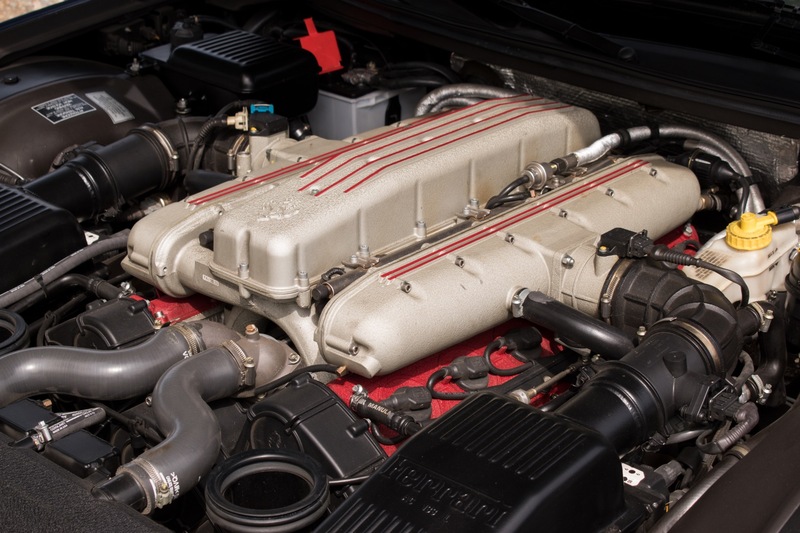 The 550 Maranello runs on a 5.5L V-12 capable of producing 478 HP and 419 ft lbs of torque with a 0-60 mph time of 4.4 seconds. 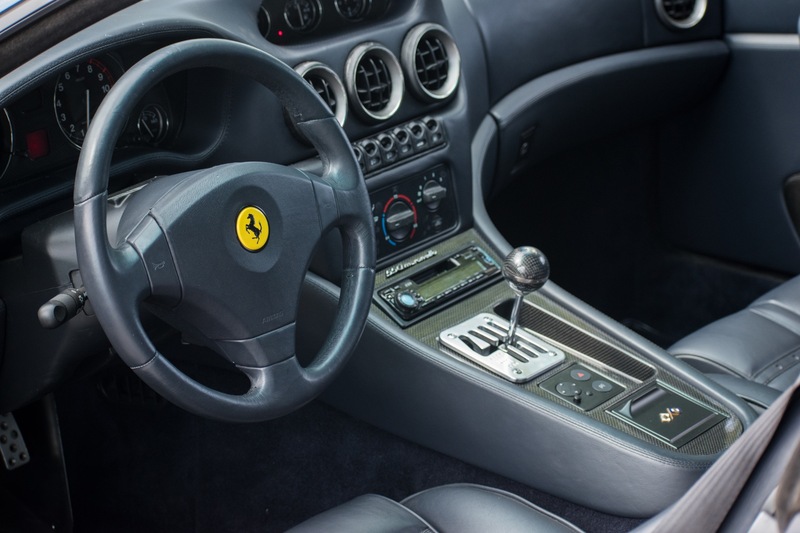 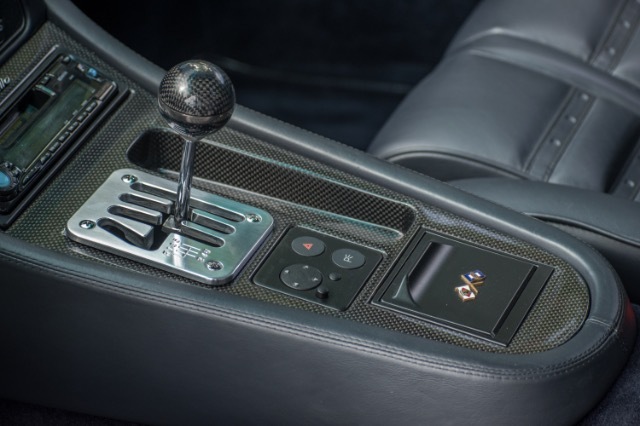 The V-12 is matched to the classic and timeless 6-speed manual transmission and a rear wheel, limited-slip differential. 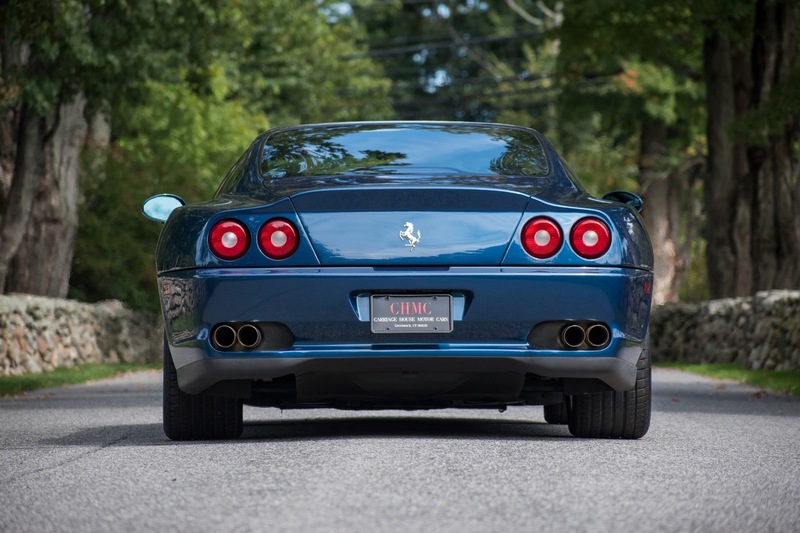 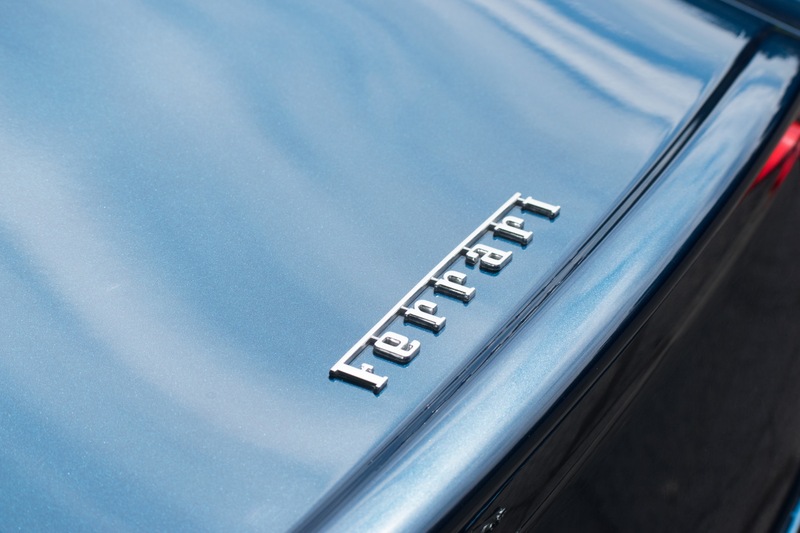 The motor car offered at CHMC is finished in the rare and highly desirable Blu Nart with a full Blue Leather interior. 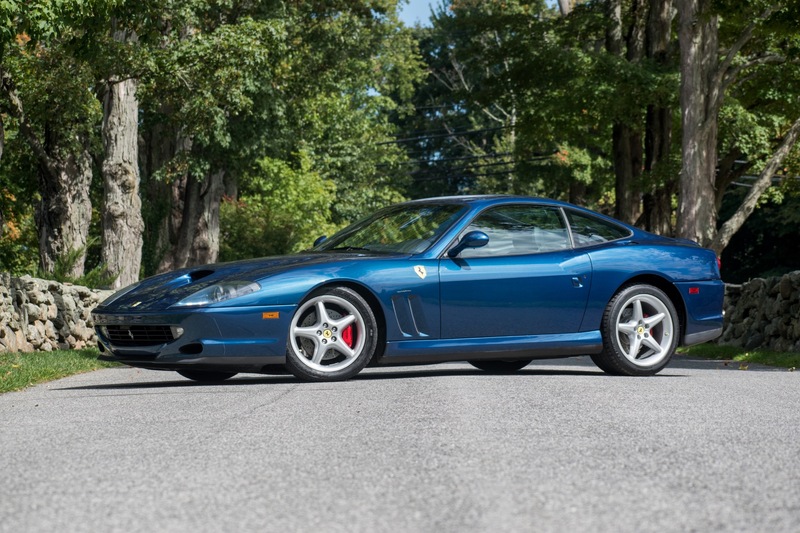 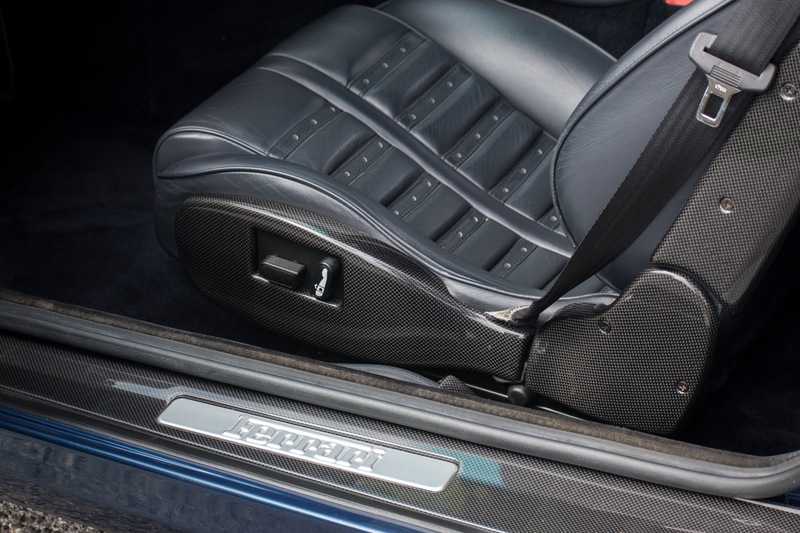 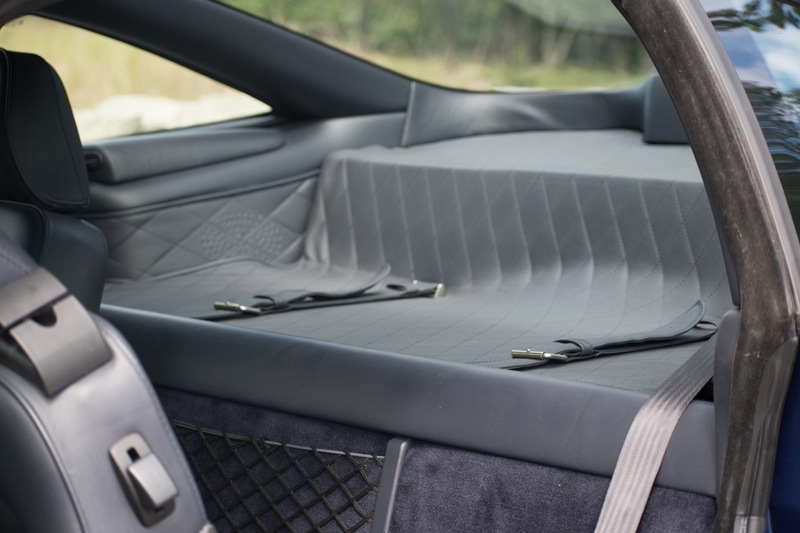 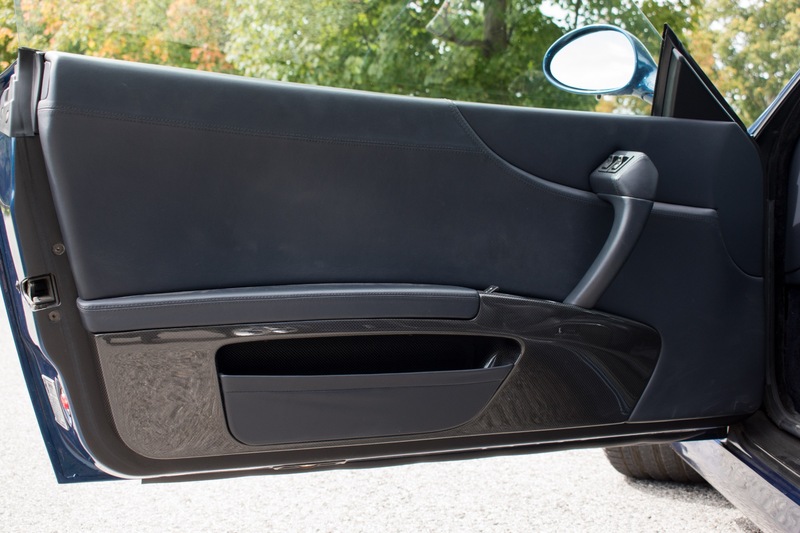 This car is highly optioned with some of the most desirable and rare options including the Carbon Fiber Interior Package, Leather Wrapped Parcel Shelf, Power Daytona Seats, Red Brake Calipers, Scuderia Shields and a Tubi Exhaust. 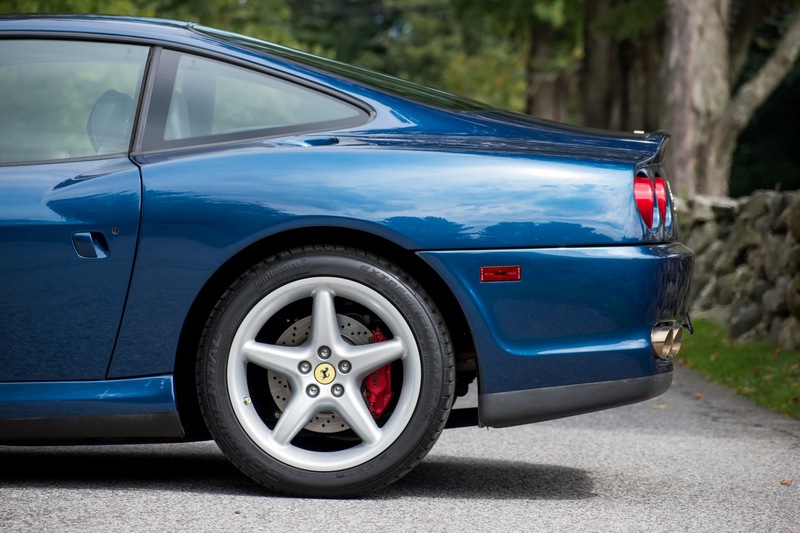 The car has only had 3 previous owners and traveled 14,338 miles. 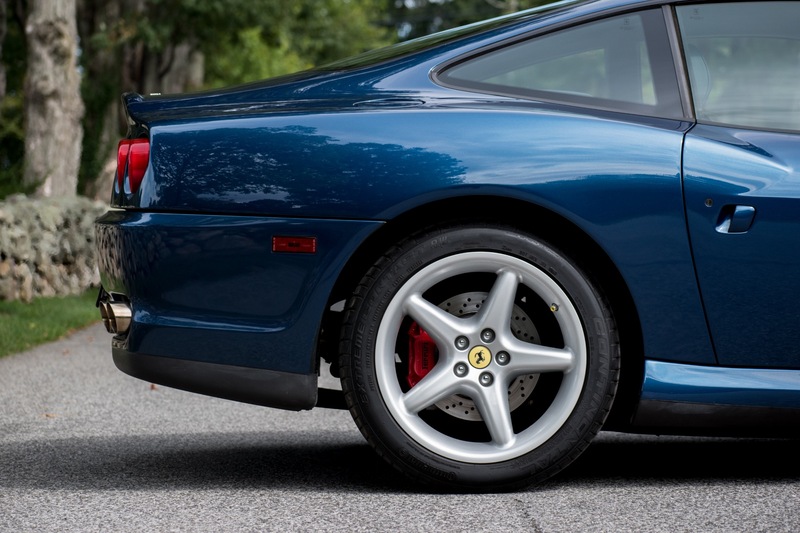 With 6-Speed manual Ferrari values on the rise, this car in particular with its rare color and options make it a standout investment.